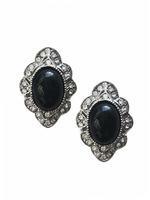 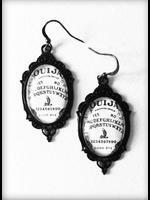 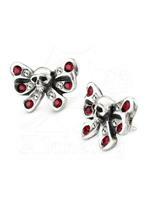 Gothic Earrings & Studs - We have a huge range of gothic earrings and studs as well as other alternative styles. 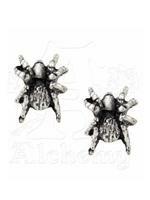 Our earrings range from tiny subtle studs for an understated effect to large statement drop earrings. 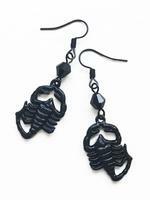 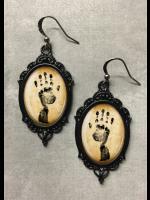 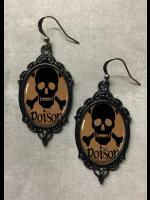 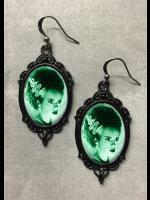 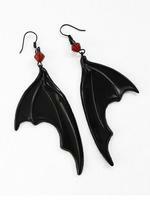 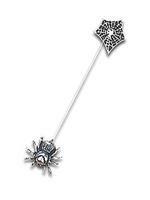 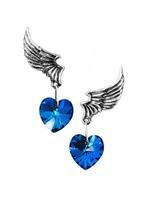 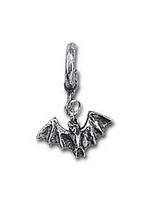 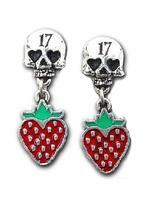 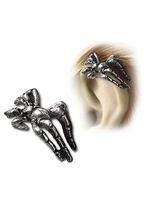 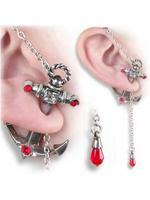 We stock Alchemy Gothic and Restyle earrings as well as many other styles exclusive to The Gothic Catwalk.